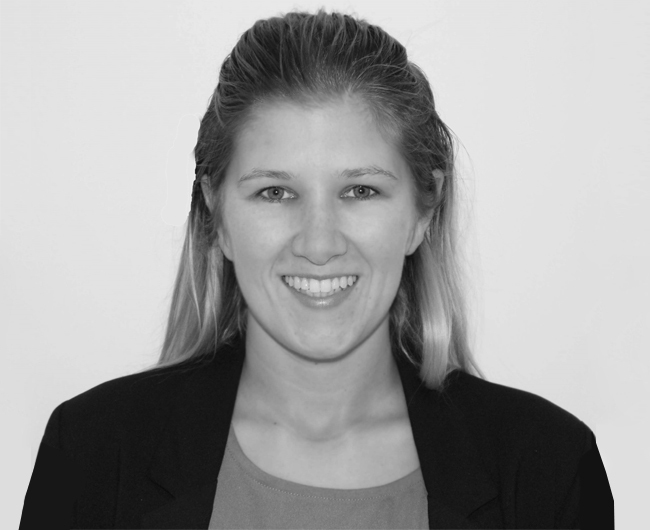 Rachel has recently moved to both Padstone and London after completing her Bachelor of Building Science and subsequently the first two years of her Project Management career in Wellington, New Zealand. Some of her previous clients include Transpower New Zealand (National Grid Provider), Housing New Zealand, Department of Conservation, Opus International Consultants, Ernst and Young and Savills where she has worked on a wide range of projects; from earthquake remedial and strengthening works, to laboratory and office fit outs, and asset condition surveys. She has exceptionally high standards and a strong attention to detail which are an asset to the projects she works on.